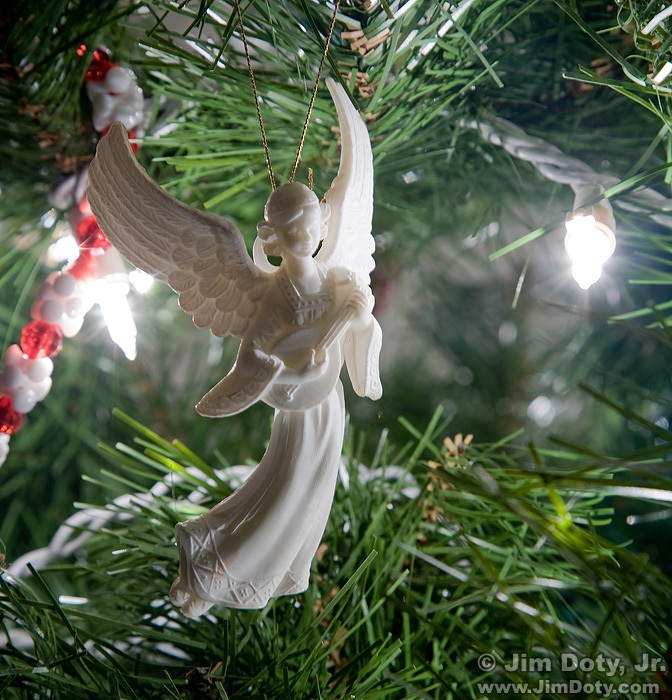 Christmas Angel, Columbus Ohio. January 27, 2011. This is a very special ornament. It is a gift from my mother-in-law who is no longer with us. This angel stirs up all kinds of memories and emotions. That is why this is my favorite image for January 27.